End. 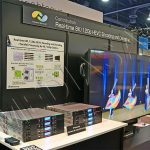 Read the beginning in articles NAB Show 2018: Set-Top Boxes, Monitors and Panels for Broadcasters and NAB Show 2018: Solutions for Video Shooting, Testing and Monitoring Video Signals. The cameramen dealing with shooting content at various outdoor events will appreciate Dejero’s gateway router in the 1U case for rack-mounting in the car. 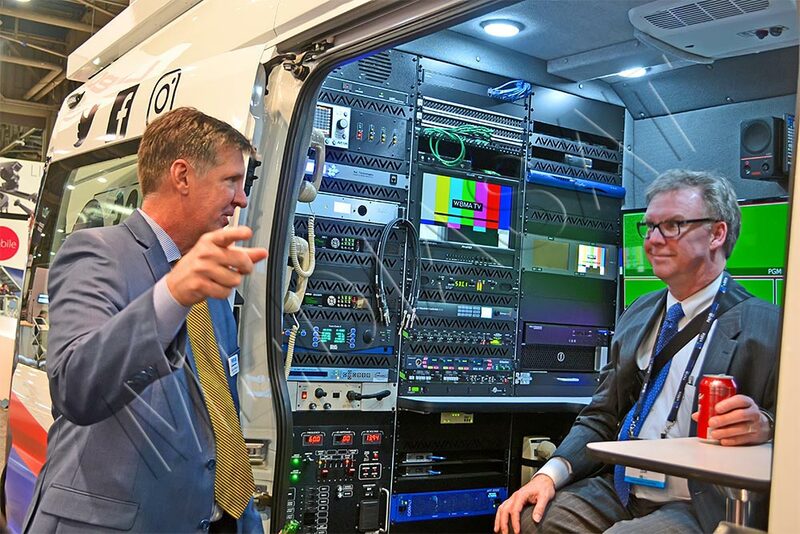 The solution facilitates the communication between cameramen and newsrooms. 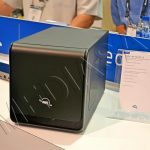 It supports up to six 3G/4G/LTE links and up to six-gigabit ports, VPN tunneling, Wi-Fi (802.11b/g/n/ac), and remote configuration via a web interface. 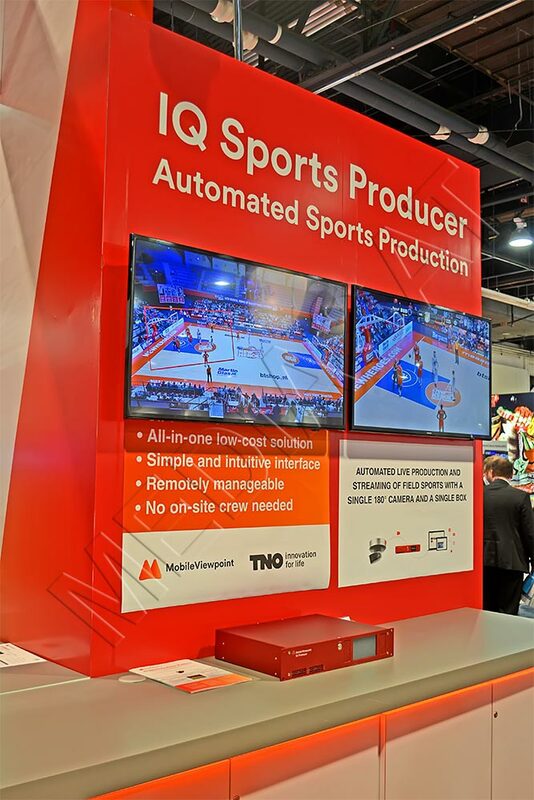 Mobile Viewpoint BV (Netherlands) presented an affordable platform IP Sports Producer, a scalable solution that offers just one 24-megapixel camera with a 180-degree view for providing automated video broadcasts of sports content. 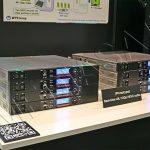 Nippon Control System (Japan) presented its Video-over-IP converter (coming by the year-end) of the DCB-IP line, providing bidirectional conversion between SMPTE 2022 and SMPTE 2010, including SMPTE ST 2022-6 (high-bitrate IP transmission), SMPTE ST 2110-20 (uncompressed video). The signal generator function is also implemented. It supports USB 3.0, HDMI, and Ethernet. The control is carried out via web-interface. The Fine (Korea) announced its TFC-21Q3, i.e. UHD cross converter (coming in the autumn). 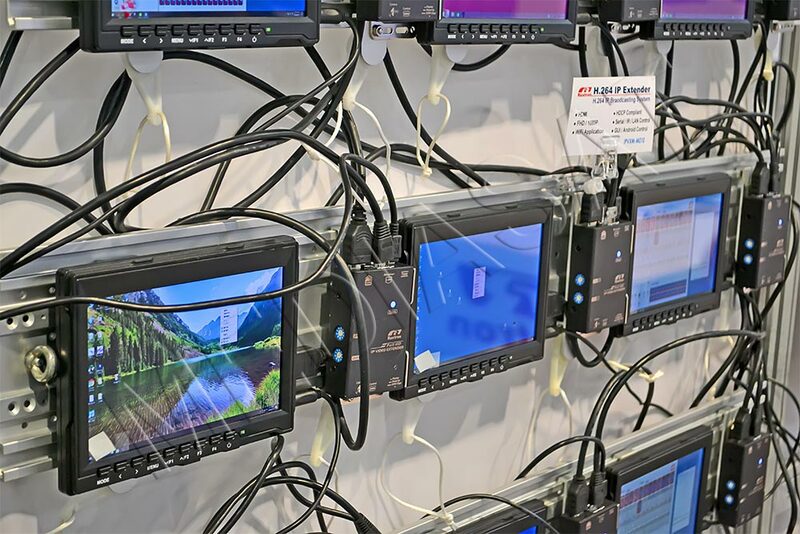 It supports HDMI, USB, Ethernet, and 12G-SDI. There is a built-in web server. 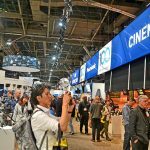 Advantech introduced its HEVC-encoder, i.e. 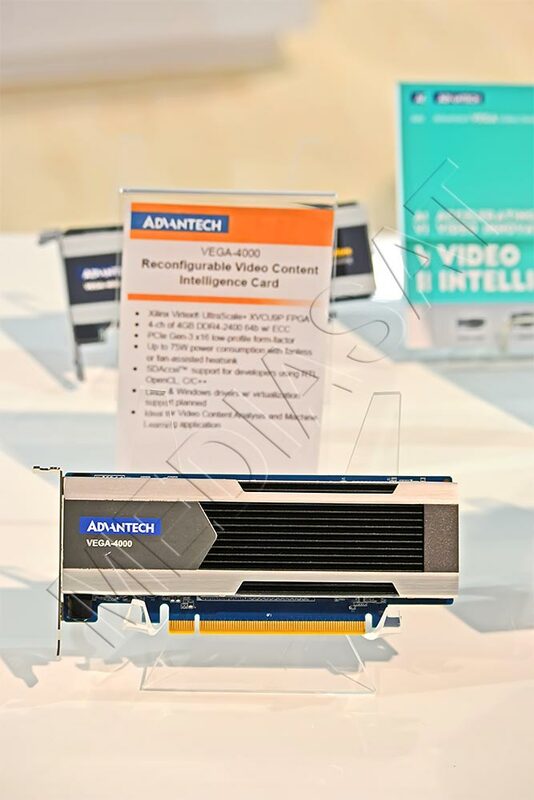 PCIe card Advantech VEGA-6304 (8Kp60, HDR, 4:2:2, 15x3G-SDI, coming in the summer), as well as its 4-channel VEGA-400 intelligent video card (4GB DDR4, 75W slot power consumption). 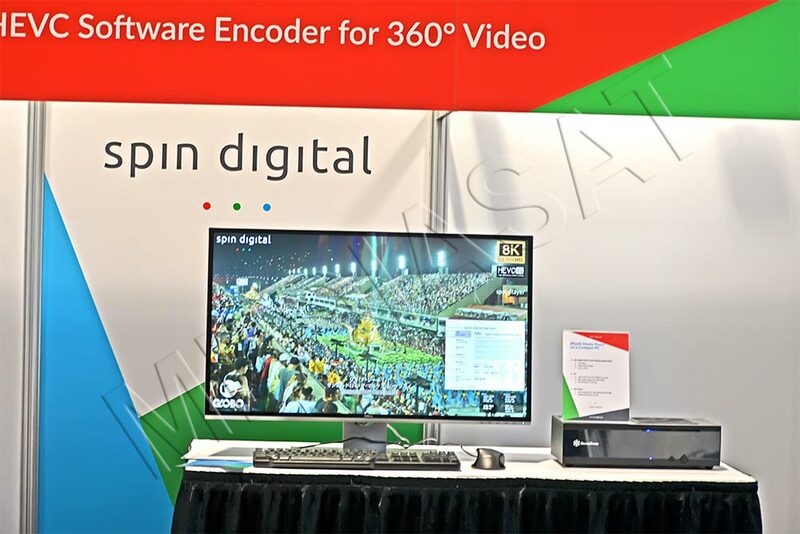 Niagara Video Corporation presented its low-cost encoders supporting H.264 like Mini-100 ($999), Mini-150 ($1299) and Mini-200 (HEVC, HDMI, up to 9 output streams). 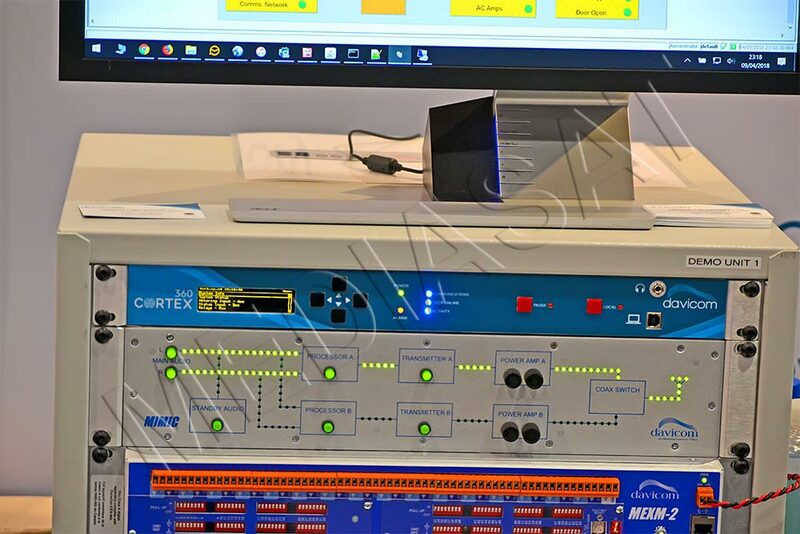 The HEVC-encoder prototype (4K/120p) was also shown by NTT Group. 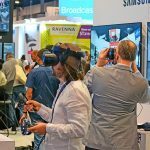 Cobalt Digital presented its several solutions. These are modular video cards based on the OpenGear platform: OG-PC-X86-A (2×2 GB DDR3) and OG-PC-X86-B (2 GB DDR3) for 2RU standard size. Both solutions use a quad-core Intel Pentium N4200 processor with a CPU speed of 1.1 GHz (bus speed 2.5 GHz) and the graphics chipset Intel HD Graphics 505. Among the announced solutions there is a line of 9992 video cards based on FPGA technology. 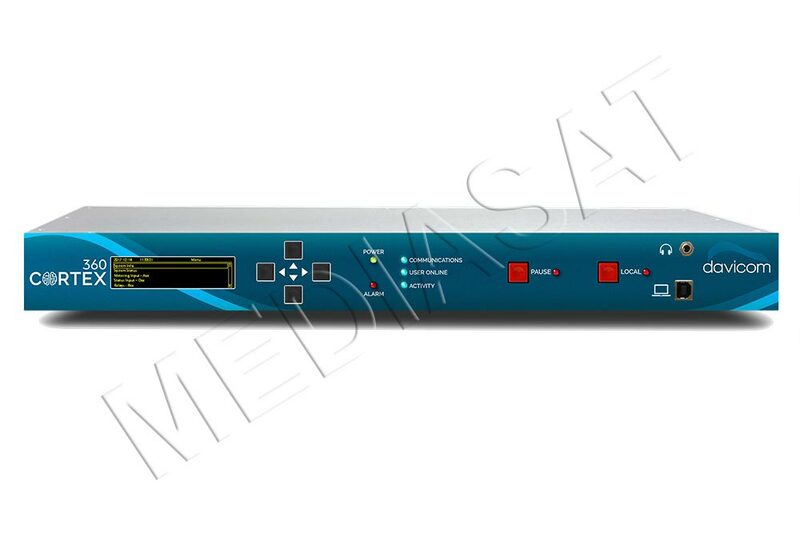 The solution combines the 9992-ENC-4K-HEVC encoder and the 9992-DEC-4K-HEVC decoder (coming in the autumn). It supports SMPTE 2110, 2022-6/7, etc. 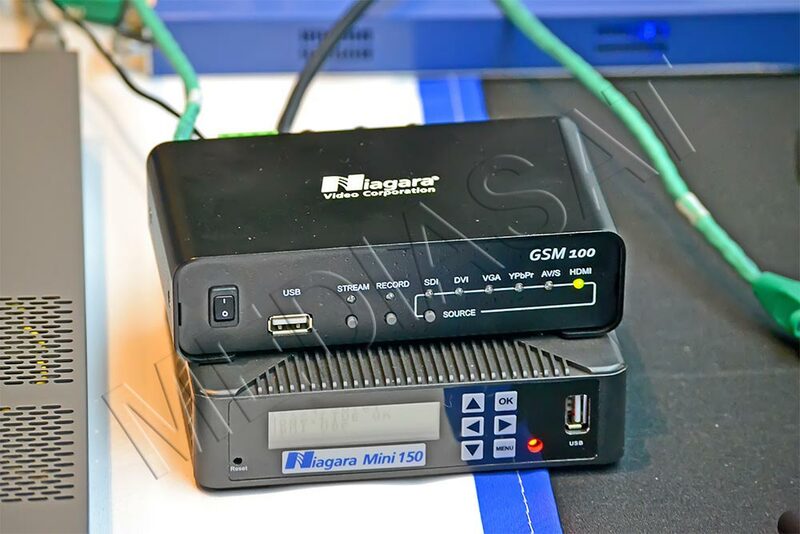 The combination of the above two “hardware” allows for broadcasting video stream via an IP network. It supports 12G/3x3G-SDI. 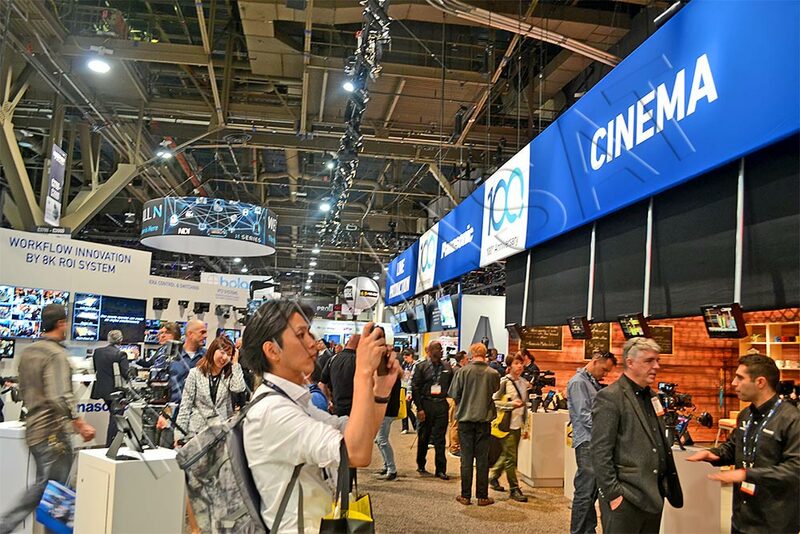 The design of several modifications is scheduled with support for MPEG and HEVC. 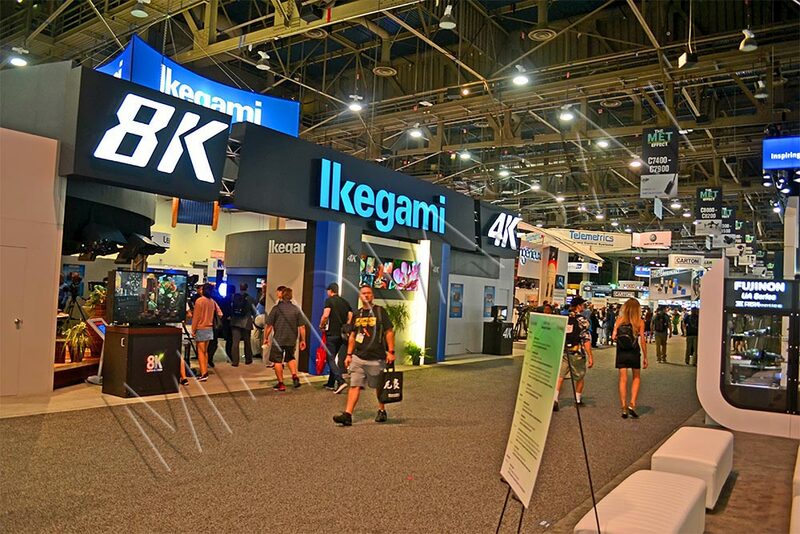 The company also announced several versions of 4K-input multiviewers, which were under development and would support 12G-SDI and HDMI: 9971-MVG-4K and hybrid 9971-MVG-4H-4K. Rextron International (Taiwan) presented its HDMI-extender for transmitting FullHD video (H.264) up to 100 m via CAT5e/6 twisted pair. The solution comprises a transmitter (IPVXM-010L/IPVXM-012L) and a receiver (IPVXM-010R), as well as provides for broadcasting up to 99 channels via an Ethernet network of 100 Mbps. It supports both original resolutions and downscaling. The transmission/reception delay for the 1080p mode is 0.16/0.32 seconds. GatesAir (USA) presented its several new solutions: Intraplex IP Link 200A (coming in the summer), i.e. 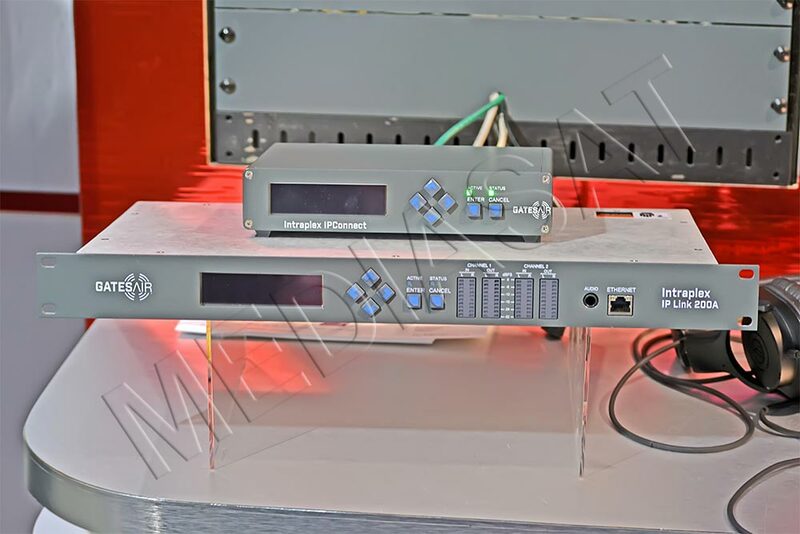 an IP-codec at a reasonable price in the 1RU case; network IP-gateway IPConnect (coming in the summer) with support for up to 12 tunneled streams for receiving/transmitting (multicast/unicast/multi-unicast). 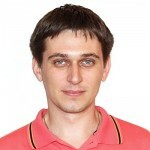 The remote control is carried out via web-interface. It supports different IP traffic (HD.Radio, DAB/DAB+, DRM). 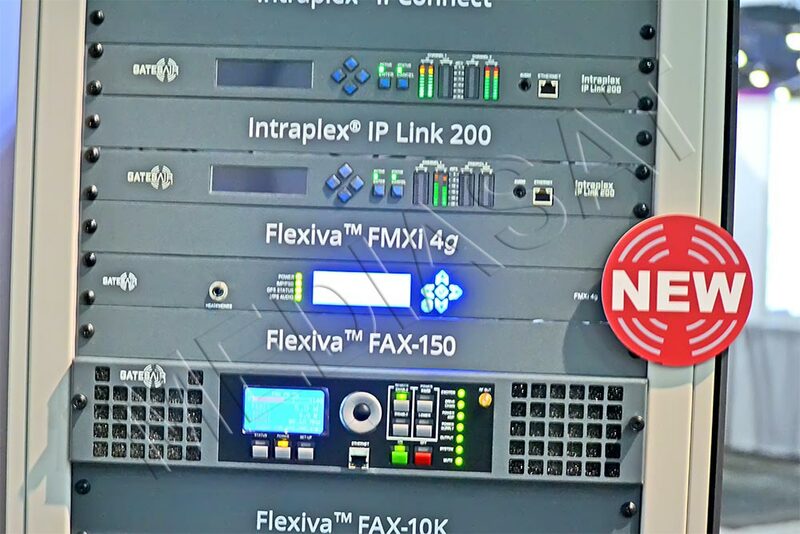 Another announced innovation is the Flexiva FMXI 4G exciter (coming in September). 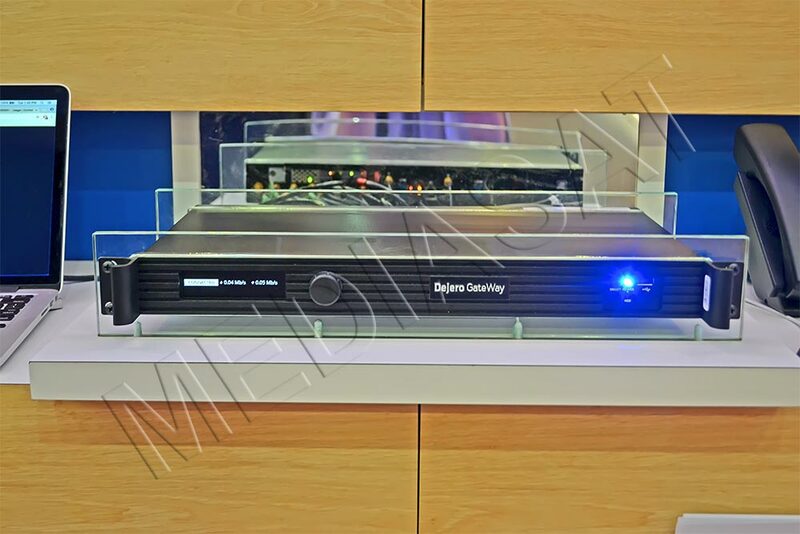 360 Systems (USA) presented its TSS-2470II, i.e. a broadcast server running Linux OS with an option of delay ranging from 3 seconds up to 24 hours without losses in recorded HD/SD content. The server is made in 1U case with RAID5 support and provides a delay “on the fly”. The Fulcrum AT/12G solution from Slomo.tv is designed for working with 4Kp60. 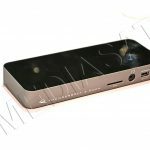 It supports simultaneous recording of four channels, plus 4 for search and plus 2 for playback (12G/(4K)/3G, HD/SD); SSD (up to 533 hours of HD-video), SATA. 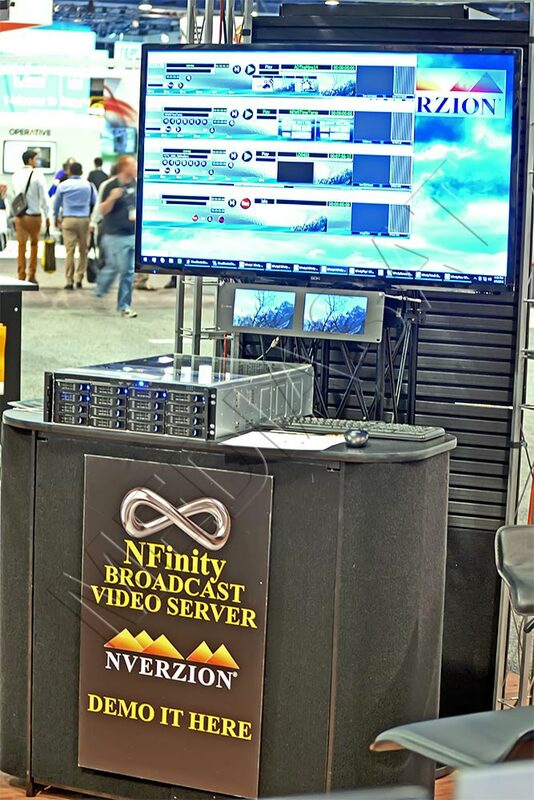 At the exhibition, the price of this video server was $60,000. 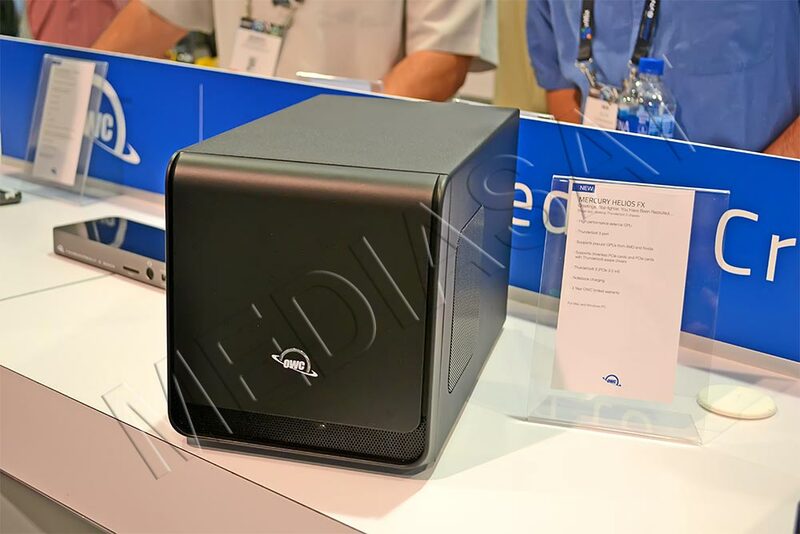 The 4U (19″) case housed a built-in multiviewer, two 10 Gbps Ethernet ports, USB 3.0, eSATA. 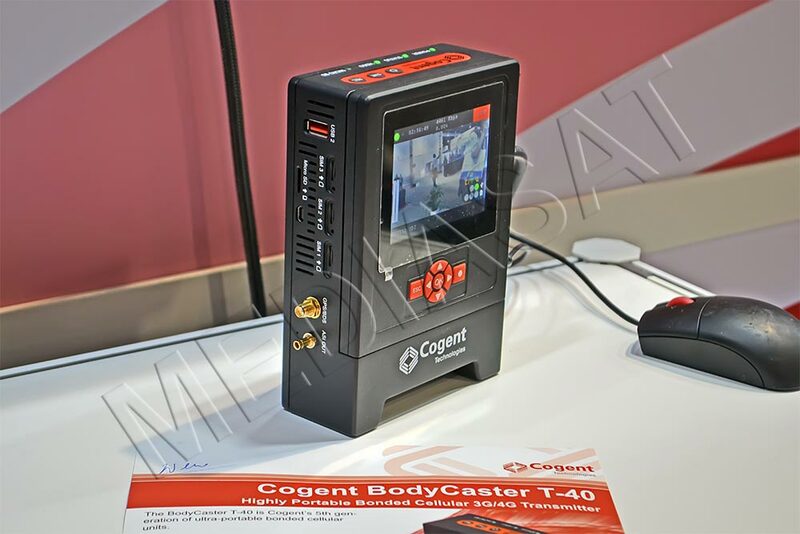 Power consumption is 500 W.
Cogent Technologies exhibited its portable transmitter BodyCaster R-40, an ideal solution for online broadcasts. 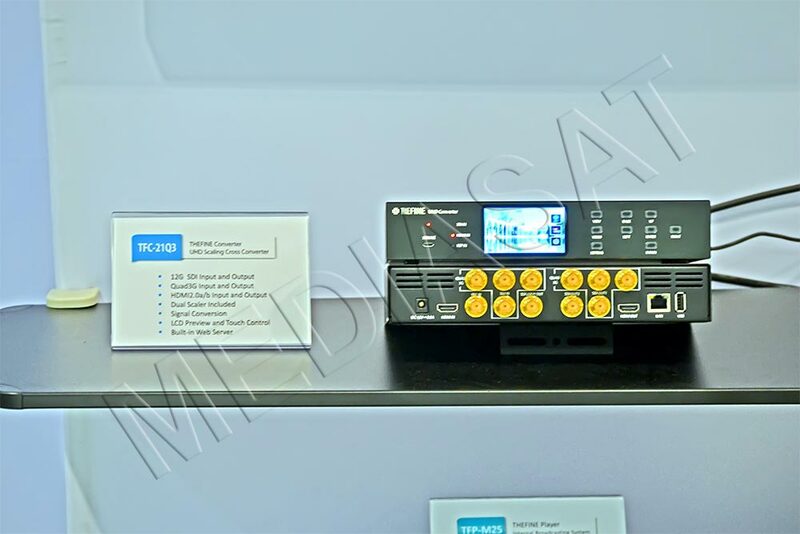 A compact and lightweight model with error correction supports up to nine channels to broadcast via 3G/4G cellular networks. It supports HD/SD-SDI, HDMI, USB, H.264, Wi-Fi 802.11 a/b/g/n, Ethernet 10/100 Mbps. A 3.5″ built-in display is applied for monitoring, and data storage is ensured by SD card (up to 128 GB). 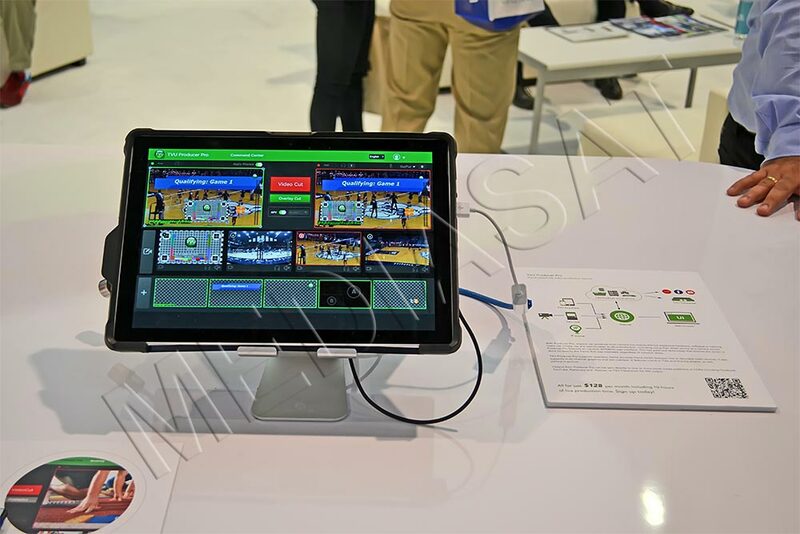 Power consumption is 17 W.
TVU Networks showed its TVU Producer Pro, a low-cost solution based on cloud technology to create content for social networks or web streaming, using different signal source cameras. At the same time, up to 6 video streams can be processed. Equally interesting is the software (SW) TVU Media Mind, i.e. 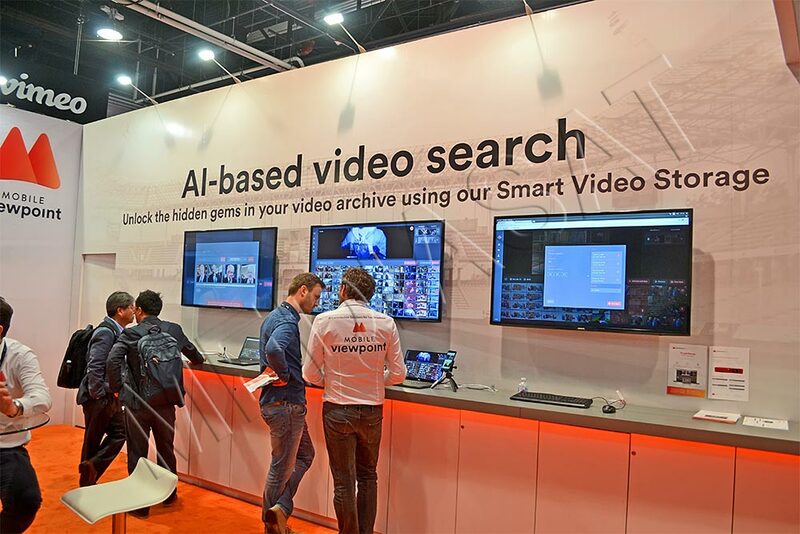 a technology for broadcasters that provides for exact searching video content fragments. 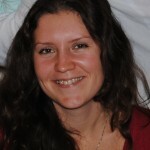 Today’s available solutions allow for searching long “fragments” (1-2 hours long), while the required video fragment lasts just a few minutes or even seconds. In addition, the solution provides a search by a given frame (for example, a human picture). 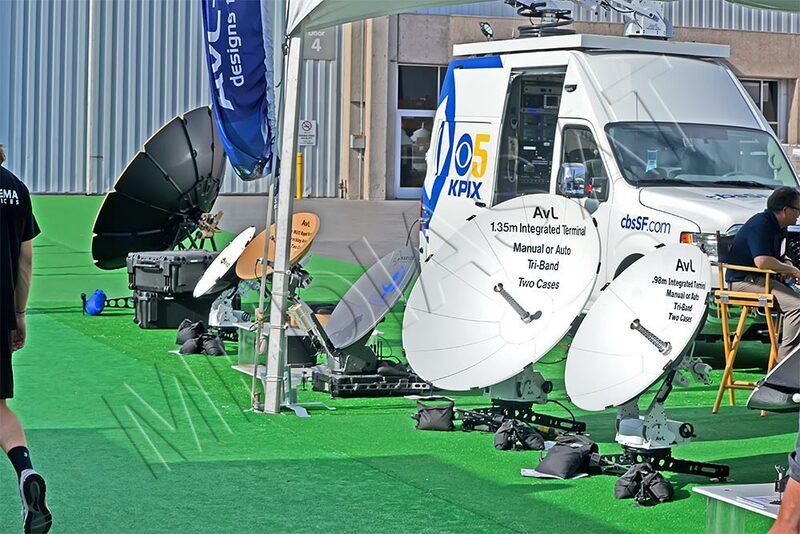 XtremeSat (Orbital Media Networks) presented for North America (USA, Canada, Mexico) a same-name satellite solution, which will be practical to those cameramen who need live broadcasts anywhere. The solution comprises a satellite dish and UHP-1000 modem. 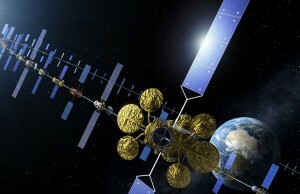 It can be applied to provide Internet access and satellite communications. A dish from 0.98 m to 1.2 m is used depending on the subscription plan. The tariff packages vary from prepaid traffic (4 GB for $125 (annual subscription) / $150 (monthly subscription)) or per-gigabyte fee ($64.99 + 0.25/Mb subscription) or $74.99 + 0.30/Mb (monthly subscription). For the above tariff plans, the download/upload speed is 2 Mbps/1 Mbps. The unlimited traffic fees are also available for annual subscriptions: from $364 (768 Kbps / 0.5 Mbps) up to $1325 (3 Mbps / 2 Mbps). 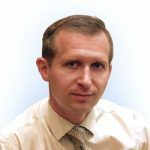 Newsrooms and TV studios will be definitely interested in the Aramyst solution from NVerzion (USA). 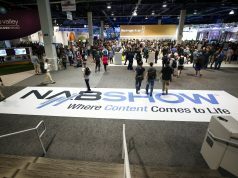 The hardware and software complex will save rather much time on preparing and transmitting video content (up to 90%, according to the developers). So, the transmission of a 1-hour uncompressed video usually takes some two hours, while the solution will do it in 10 minutes. 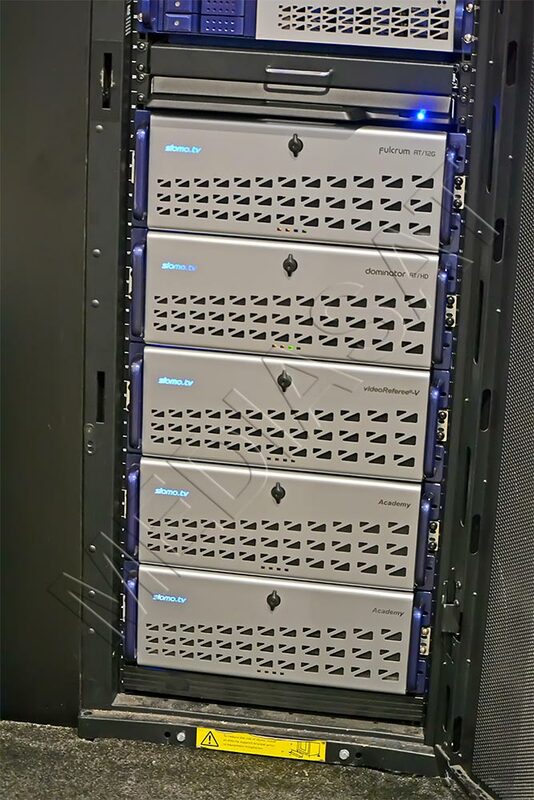 The “heart” of the system is its four-channel broadcast video server Infinity. 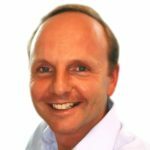 The solution has both transcoding and editing tools for HD/SD video content, as well as it allows creating content that is ready for live broadcasts. For video storage, there are offered 6 TB SSD and 6 TB SATA. 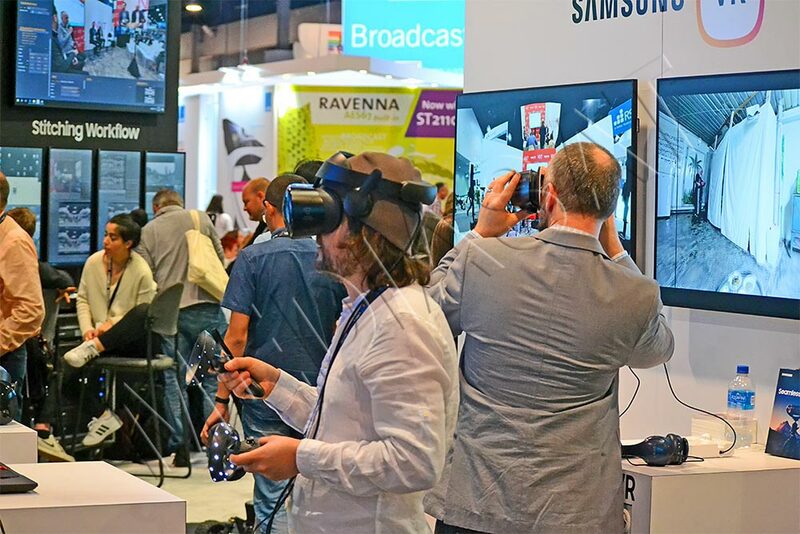 Davicom (the subsidiary of Comlab Telecommunications, Canada) presented a powerful solution Cortex360, i.e. a remote administration system for TV and radio stations. The market launch is scheduled for the summer of 2018. The hardware is implemented in a 1U case running Linux. There are 8 analog and 16 digital inputs. Until July 1, the equipment is available at $4,795 (in favor of $ 6,589). It supports Ethernet, USB (up to four external devices for data storage), there is a modem. 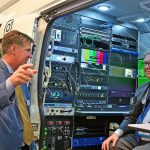 A growing number of US companies are targeting at the new digital broadcasting standard ATSC 3.0. 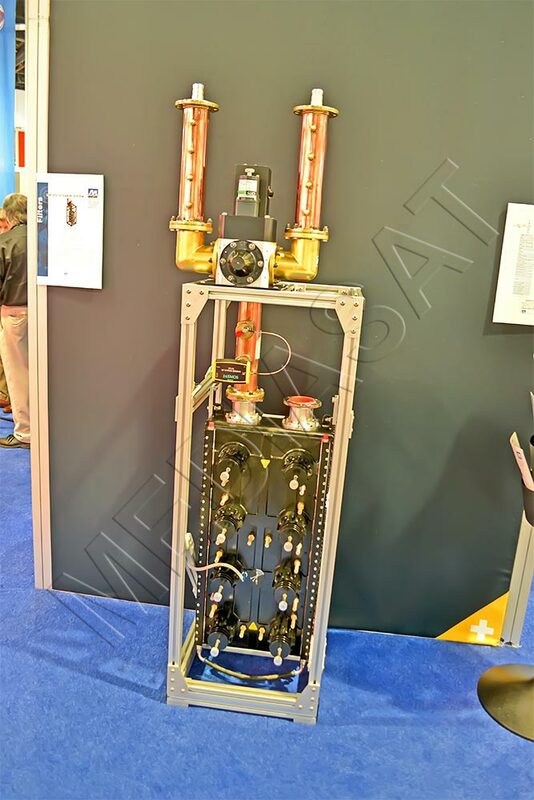 Specifically, Myat presented a system of water-cooled radio filters for transmitters in the band 470-862 MHz, focusing on reducing power consumption. 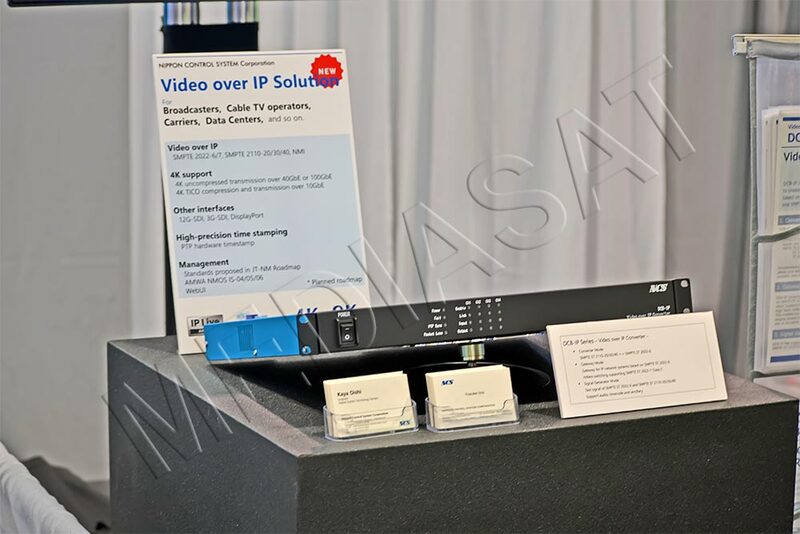 Socionext America showed its 8K decoder/media player S8 for playing 8K-content on four 4K-monitors or on one 8K-monitor. The source of the content is USB or content from the “cloud” (via Ethernet 1 Gbps). It supports HEVC, HDMI, USB. 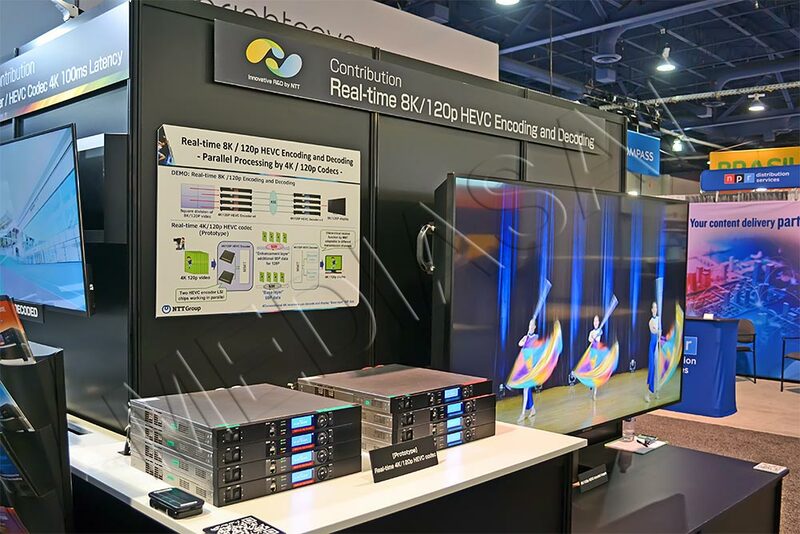 Power consumption is 50 W.
Spin Digital Video Technologies presented its software media player (HEVC/H.265, HDR, UHD) to work with 4K/8K/16K content (RGB 4:2:2, 4:4:4). 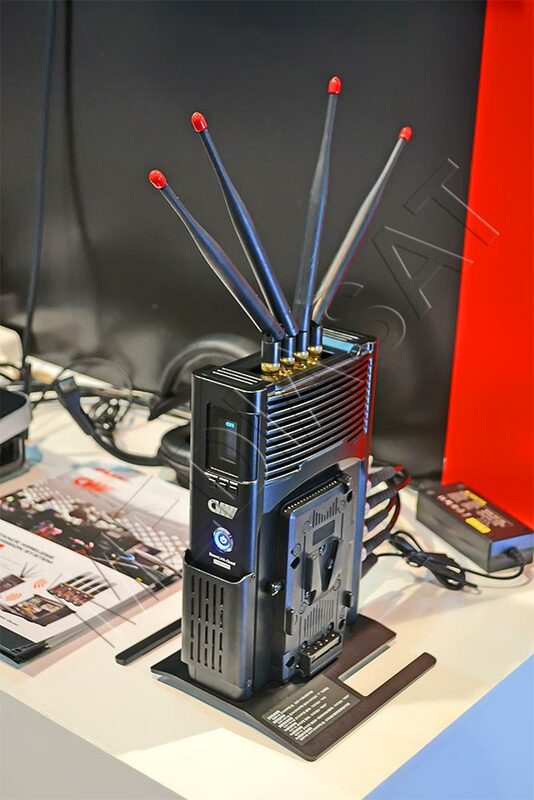 Shenzhen Crystal Video Technology (China) showed its final version of the wireless data transmission system over long distances (up to 500m) BeamLink Quad. It supports HD channels, HDMI, SDI. The transmission frequency is 5.1-5.8 GHz. The communication range is up to 300 m (15 Mbit/channel) or up to 500 m (8 Mbit/channel). The transmitter power is 12 W, and the receiver power is 20 W. The receiver supports Wi-Fi 802.11n. The next solution is Pro300 Plus, i.e. a system for wireless transmission of HD-signals up to 300 m with support for 1080p. The frequency is 5.1-5.9 GHz, the transmitter power is 8 W, and the receiver power is 7 W. Another model applied during the 2018 Winter Olympics was Pro200, i.e. a wireless multipurpose data transmission system with a range of up to 200 m (1080p). The transmitter power is 7W, and the receiver power is some 5-6W. The frequency is 5.1-5.8 GHz. 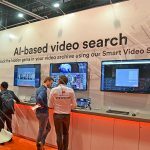 Datavideo Technologies presented its several solutions, including a four-channel stream encoder/recorder NVS-40 ($1.799) and a console HS-1300 Mobile Cast, which performs like a six-channel portable HD studio ($3.499). 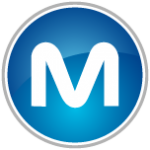 Gudsen Technology showed its Moza Mini-Mi, i.e. 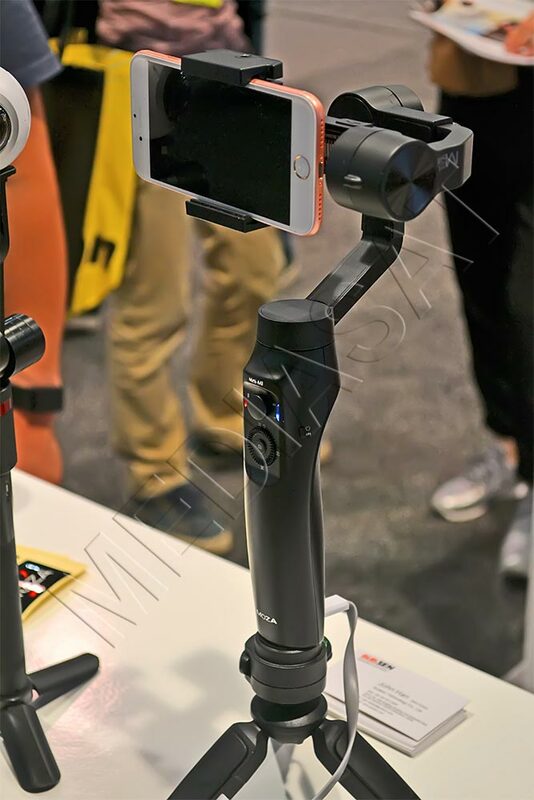 a stabilizer (gimbal) for smartphones with wireless charging. The companies that are keen on high data transfer speed will be interested in the Jetstream’s solution, which “lifts” restrictions to the bandwidth and data transfer rate. 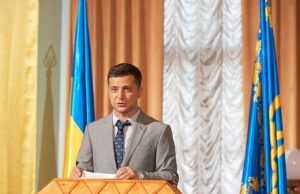 In view of the regularly observed convergence of content from different sources, for example, content provided by users, BTI’s solution Instant News is also of interest to newsmakers that allows users to upload their content in real time, and then the new “picture” is broadcasted on the air. 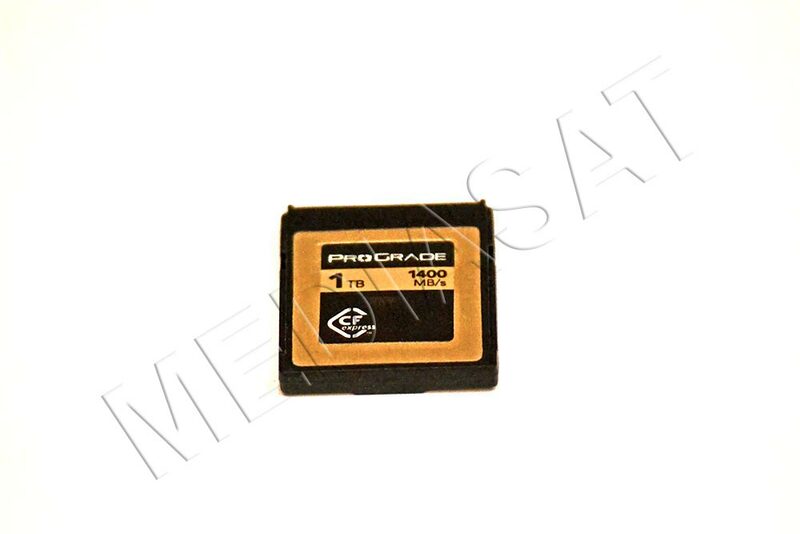 ProGrade Digital announced its UHS-II V90 cards with support for the read rate of up to 250 MB/s and recording rate of up to 200 MB/s. There are available capacities of 64 MB ($99.99), 128 MB ($189.99) and 256 MB ($379.99). 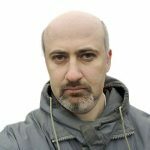 It is recommended to use with Canon EOS, Panasonic GH5S, AU-EVA1 cameras. The company also announced its CFexpress 1.0 memory card with a capacity of 1 TB (! ), however, its price is still unrevealed. 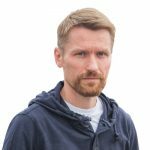 The specifications of this innovation are impressive: the read rate is no fewer than 1400 MB/s, and the record rate is nothing less than 1000 MB/s. 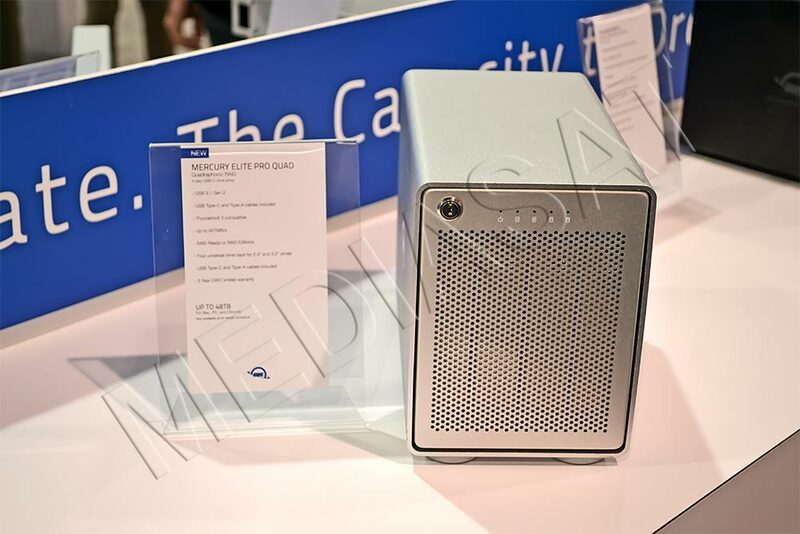 Other World Computing presented its data storage solutions like Mercury Elite Pro Quad with a capacity of up to 48 TB and support for RAID, USB 3.1 (up to 947 MB/s). 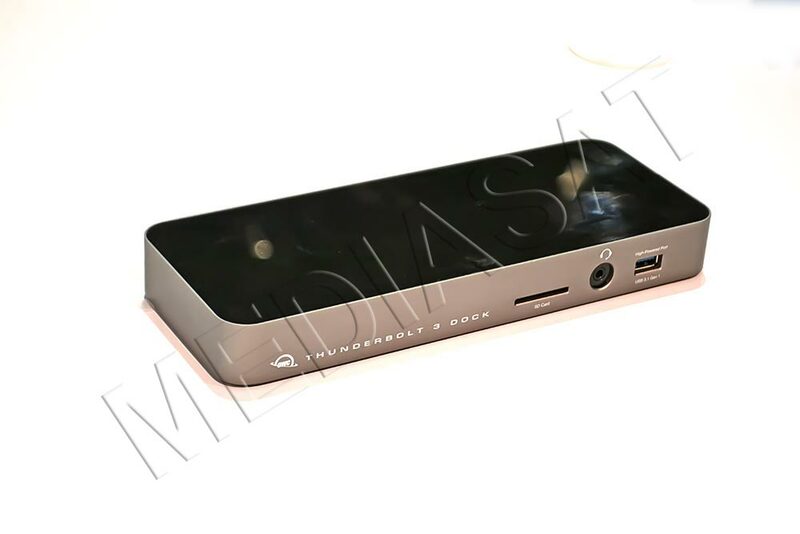 There were also shown Thunderbolt Dock (USB 3.1, Ethernet 1 Gbps, SD-slot) and external GPU-module Mercury Helios FX for graphics tasks of VR, AR, games, etc. 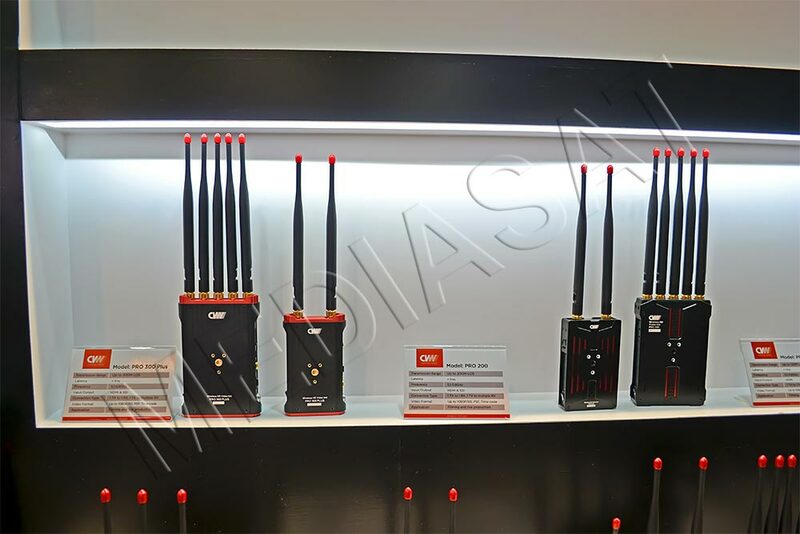 Among the recent solutions from AVL Technologies, there are several antennas. 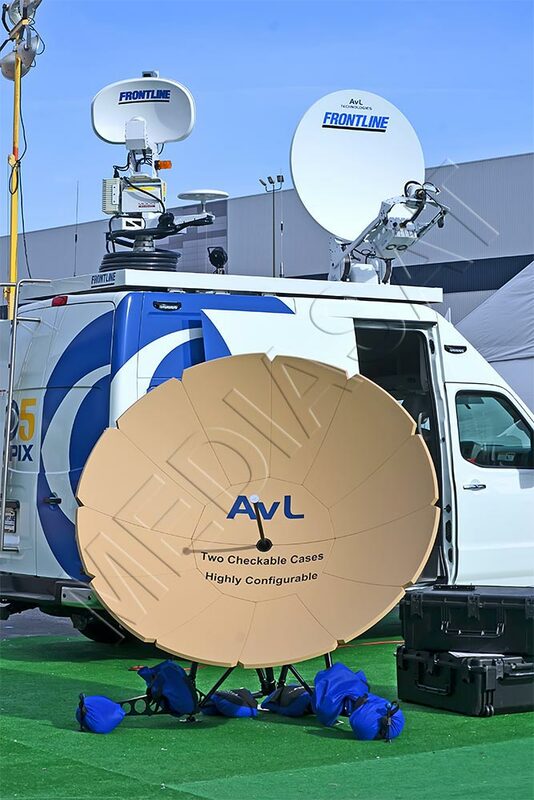 For example, the FlyAway 915 model with a 0.98-meter dish is a lightweight carbon-aluminum twelve-segment antenna for the Ku-band (optionally supports the Ka/X bands). Another lightweight 0.75-meter model FlyAway consists of six carbon-aluminum segments and supports the Ku/Ka/X bands. The FlyAway Ultralight is a 0.75-meter model of six segments for the Ku/Ka/X bands. The performance of the above models’ “fixed” design of both antennas is guaranteed at a wind speed of up to 20 m/s. The setup time is less than 5 minutes. 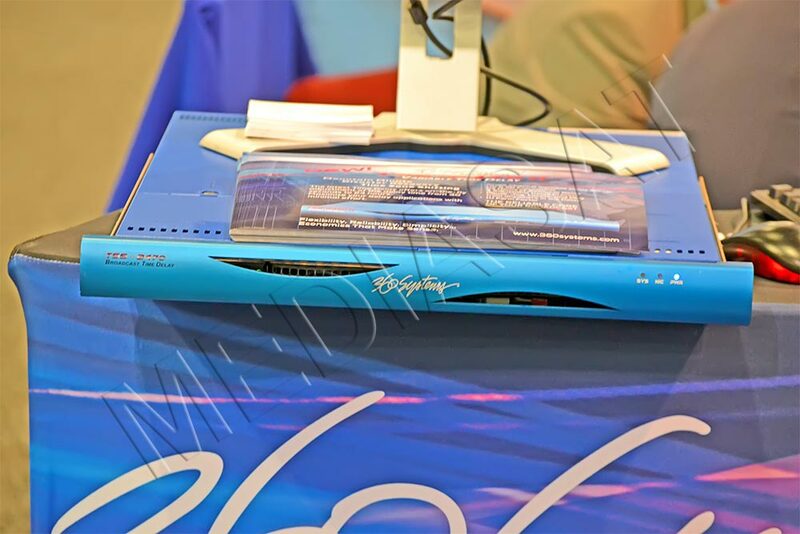 There was also presented the 2-meter model FlyAway 2015 from the carbon composite for the Ku/Ka/C/X bands. The performance of the unfixed design is guaranteed at a wind speed of up to 7 m/s (for the fixed version it is up to 20 m/s), although the solution is able to withstand extreme gusts of up to 27 m/s. The setup time is up to 25 minutes. 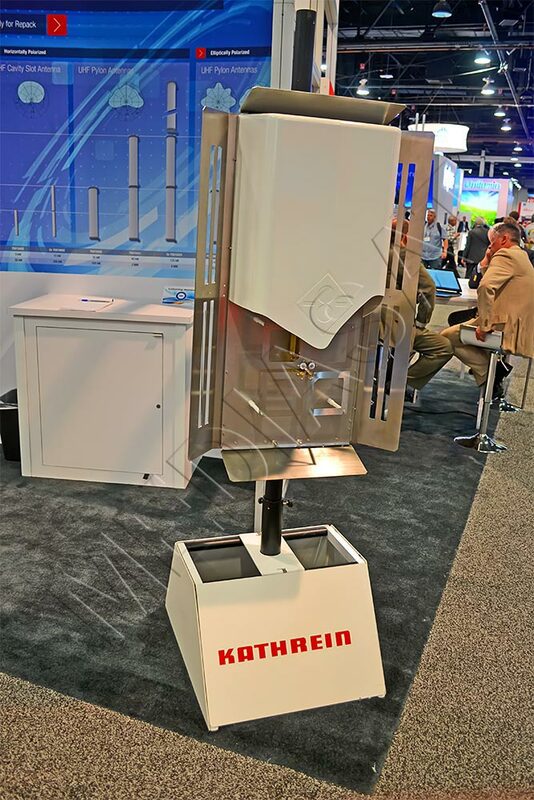 Among the Kathrein’s new products is UTVC-01X antenna. 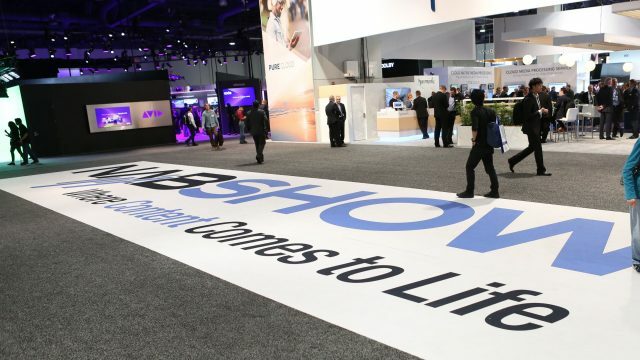 Among the vast variety of solutions in this segment, we would like to mention Friend MTS, which announced support for 4K/UHD in its ASiD-service for global monitoring of premium content (sporting events, entertainment shows, etc.). 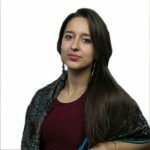 The system allows broadcasters and copyright holders to quickly disable illegal streaming sources of content, thus minimizing losses from pirated broadcasts. 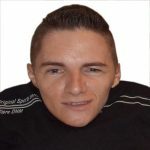 The updates refer not only to hardware and software, but also technology. 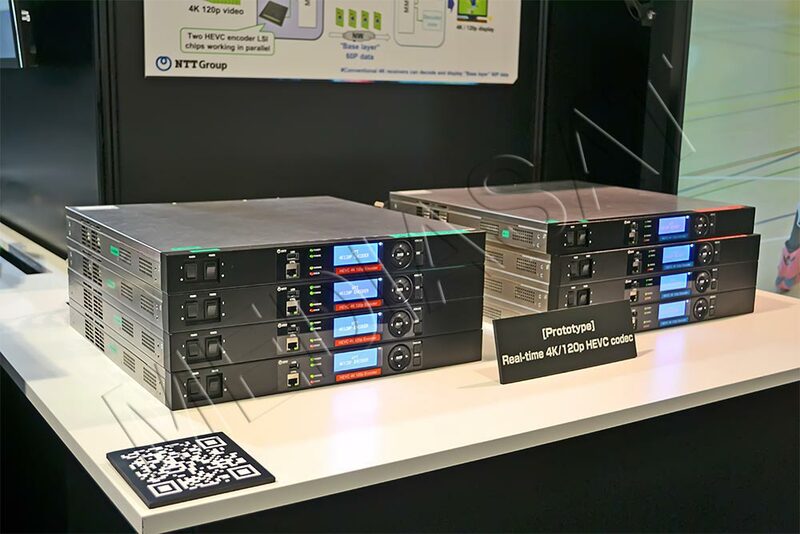 So, the new standard JPEG-XS (ISO/IEC 21112) by IntoPIX, which is under development and coming by the end of this year, is based on PIX TICO SMPTE RDD35 for applications critical to signal delay. The technology features ultra-short delay time and low power consumption. 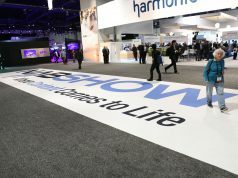 Automotive equipment was represented at the Show not only by Outside Broadcasting Vehicles (TV studios) but also by usual cars. Specifically, Audi A8 is worthy due to its hybrid radio integrated system RadioDNS. Among the main features of the model, there is an automatic switch to streaming, if the broadcasted signal is inconsistent. The station is selected from the general list, without any need to select the broadcasting type (digital, analog or streaming). 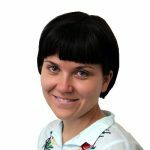 Frequent travelers will appreciate the potential of the Telna’s IoT SIM card. This is mobile communications available in more than 200 countries of the world with the US or Canadian number. The start package is $10. 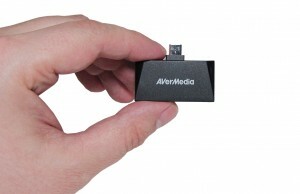 The card is compatible with various LTE/3G devices for mobile and streaming broadcasts. 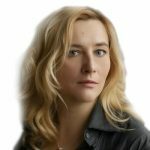 Specifically, with IoT Connect, the Telna’s router subject to the upgrade to 5G (up to four modems). 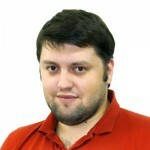 The solution is implemented on the basis of ARM Cortex A9 + M4 and supports Ethernet 10 Gbps. 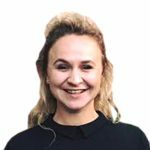 Despite mass abandoning tape drives and transiting to more advanced SSDs, flash drives and other more compact and fast drives, the mag tapes are still in demand. And it’s not about the latest versions like, for example, LT07, but about … buying up used tape cassettes in any condition. 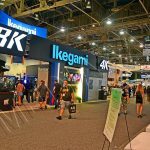 These offers were frequent at the NAB Show 2018. So, for up to 200 pcs of DAT160 the unitary price ranged from $5 to $50, LT07 (up to 1000 pcs.) – from $25 to $55, and LT03 (up to 1000 pcs.) 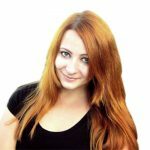 – from $3 to $10.